Email has been around longer than the internet. And over those many years, people have become increasingly more skeptical of the influx of marketing emails that end up in their inboxes. Since there are over 144 billion emails sent each day, email is a great way to capture your customer’s attention if used correctly. Take a look at these useful tips to help your company’s emails drive traffic and bring more sales. Content is the difference between unsubscribing and purchasing multiple products and services. Utilizing infographics, videos, blog posts, and offers create content-rich media quickly. • How is your email marketing unique? • What makes readers stop their important tasks to investigate your email? • What do your readers get out of your email? While simplicity works well in many settings, email is not one of them. Use images, built-in links, and promos to hook your reader. Also, be sure to optimize for mobile devices. In today’s digital world, two-thirds of emails are opened on smartphones. Neglecting to optimize for mobile devices is neglecting over 60 percent of your potential viewers. Most people love a good series on TV, hence the popularity of Netflix. However, emails are much different. The formula used for engaging viewers on a TV series doesn’t apply to engaging readers in an email. Regardless, email marketers continue to blast emails every few hours in hopes of entertaining a faithful fan ready to hit open when the next marketing email slams their inbox. Make sure each email can stand on it’s own two feet and stop thinking of your emails as an ongoing chain. You’ve heard the mantra, “Quality over quantity.” It’s time to apply that wise sayings to your marketing emails. The basic idea here is to encourage people to get something they really want. Promote a product or service that your potential customer needs. You should always be offering value. Of course, whenever you run a promotion, chances are you might seem “sales-y”. However, the best email marketing minds know that if an email seems sales-y, it’ll end up in the spam folder. Instead, a good offer feels helpful. It isn’t manipulative or forceful. People buy when they believe there is a good reason. So, provide that reason for them. Give them something they want, and then tell them why and always make it easy. Naturally, some of your best emails will be produced somewhere between 9 am and 5 pm. However, that might not be the best time to send. You’re working during those hours, but so are many of your readers. Experian Marketing Services found that emails sent between 8:00 pm to midnight received the highest open rate. So instead of sending that perfectly crafted email out at noon, send it in the evening to increase open rates. Best practices suggest variant testing to determine what time is best for your audience. Provide ways to access your website from your emails. This ensures longevity in traffic. A great website can draw in a customer instantly. Sleek design and simplicity are key to a stellar website. When you drive traffic from your email to your website you give yourself new opportunities to convert. This is a good chance to implement retargeting strategies, provide additional calls to actions, offer extra value and build trust with your client. Email campaigns designed to drive website traffic require an effective website to close the deal. The greatest email campaign in the world won’t matter if the website you drive them to is sub-par. 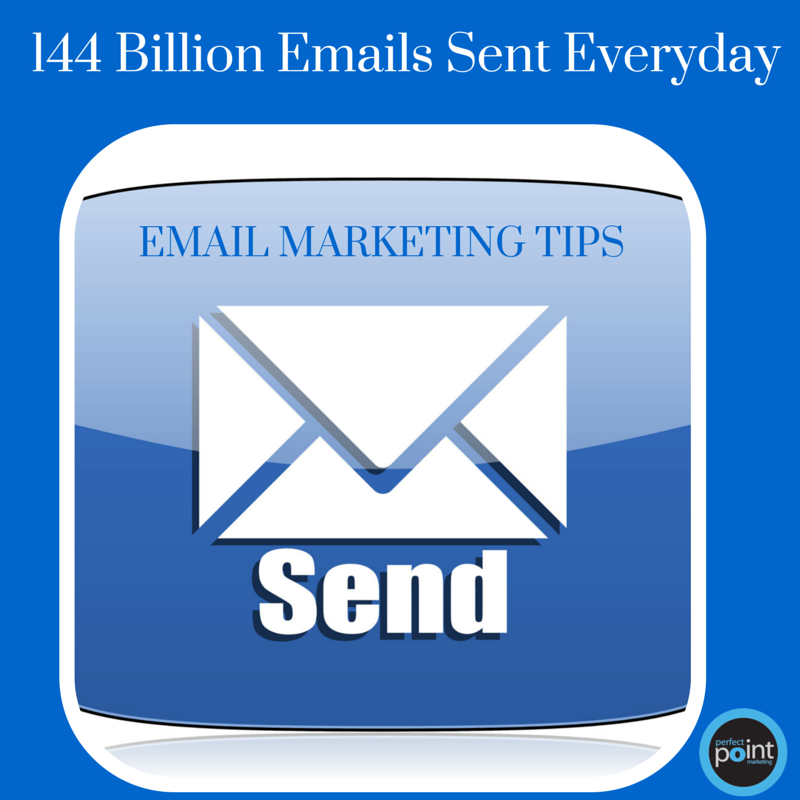 Email is a tried and proven way to increase traffic and revenue. Don’t be afraid of the endless possibilities of email. Jump right in and engage your customers!